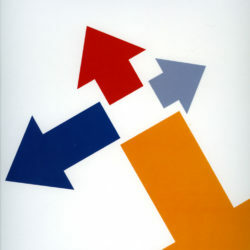 The catalogue for a solo exhibition published by the Richmond Art Gallery, Richmond, BC (2000). 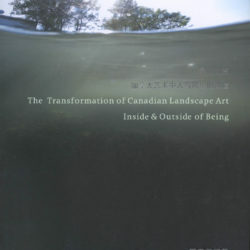 The catalogue for a two person exhibition published by McMichael Canadian Art Collection, Kleinburg, ON (2000). 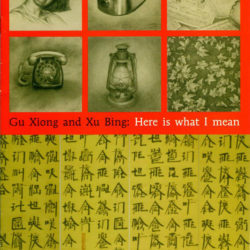 The catalogue for a solo exhibition published by the Kamloops Art Gallery, Kamloops, BC (2002). 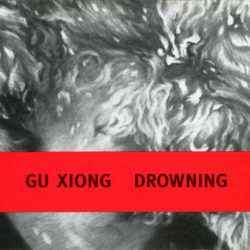 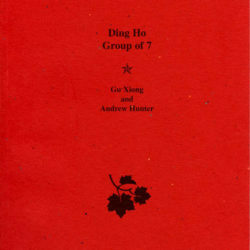 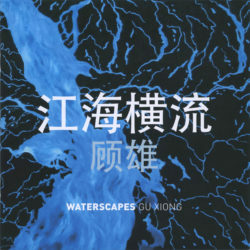 The catalogue for a solo exhibition by Gu Xiong published by Richmond Art gallery, Richmond, BC, Canada (2010). 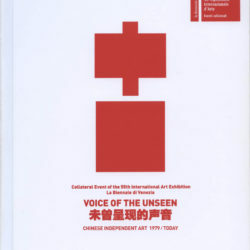 The catalogue of the Four Directions of the New Era exhibition held by Atting House, Hong Kong featuring Gu Xiong as one of the participating artists (2007). 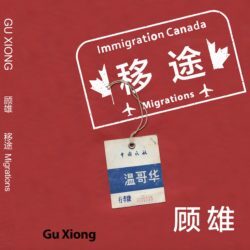 A group exhibition catalogue that encourages a dialogue, through art, between Canada and China (2014). 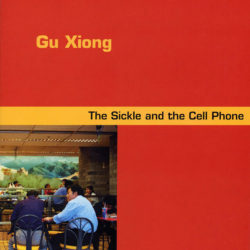 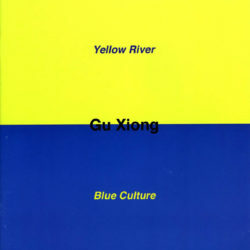 The catalogue of a leading biennial festival dedicated to the contemporary image held in Montreal, Canada featured Gu Xiong as one of the participating artists (2001). 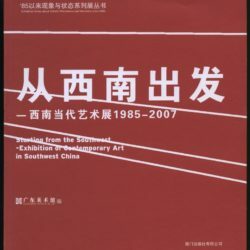 The catalogue of the group exhibition, Exhibition of Contemporary Art in Southwest China, held in Guangdong Museum of Art, China featuring Gu Xiong as one of the participating artists (2007). 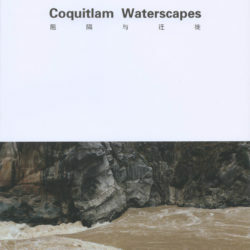 The catalogue for a solo exhibition published by Evergreen Cultural Centre, Coquitlam, BC, Canada (2012). 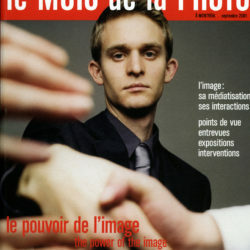 The catalogue for a solo exhibition published by the Museum London, London, ON, Canada (2004). 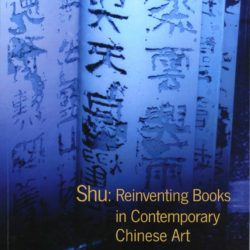 The catalogue for a solo exhibition published by the Macdonald Stewart Art centre, University of Guelph, Guelph, ON, (2006). 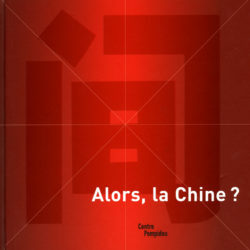 The catalogue of a multidisciplinary exhibition held by Centre Pompidou , Paris, France featuring Gu Xiong's art work (2003). 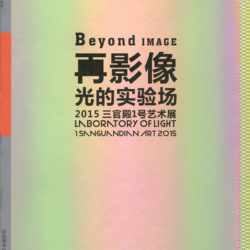 A catalogue published for the group exhibition held at Hubei Museum of Art, Wuhan, China (2015).